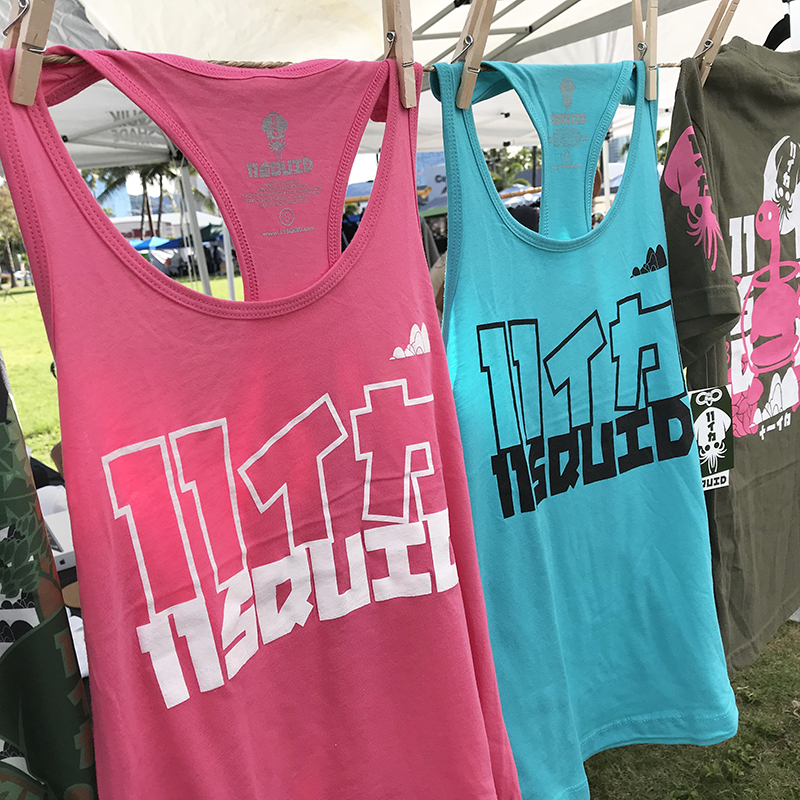 Tank Tops & New Colors! 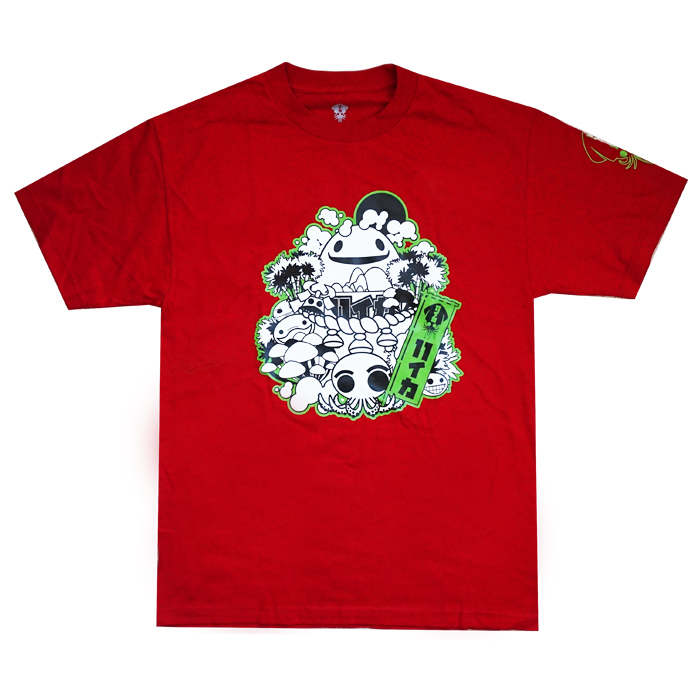 "Weird Mountain" T-shirts in new colors! NEW "11 Tanks" racerback tank tops! Pick one up at the Art+Flea New Wave Friday event tomorrow (2/16/2018) at South Shore Market! Both these items coming soon to our website. Art+Flea New Wave Friday is a pop-up urban market happening the 2nd Friday of the month at South Shore Market and the Ward Village area, with 20+ local independent designers and artists featuring local fashion, art, music, food and more! 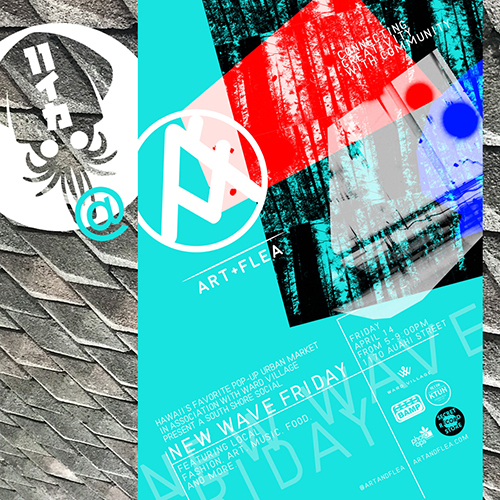 Tomorrow is the first New Wave Friday of 2018! Here's our March Instagram posts from @11SQUID. Follow us on Instagram for the latest pics and news. Also on Twitter (@11SQUID_HI) and Facebook (@11SQUID).